Location: Down Town In The Heart Of Cairo Egypt. 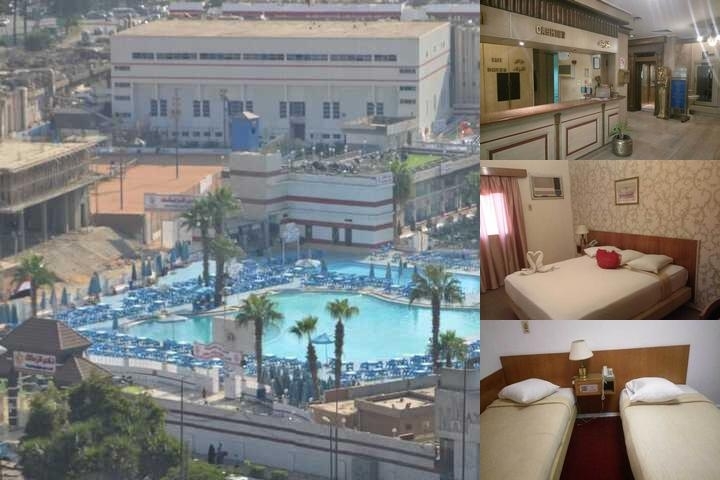 Located in the City center of down town Cairo and Near to train station and Near to the residential and diplomatic sector of Cairo on Giza , Mohandesseen ,the Hotel Pharaoh Egypt is only 17 km from Cairo International Airport and Distance to railway station : 4 km and Distance to exhibition grounds: 10 km and Distance to the famous pyramids at Giza :12 km , Distance to the Egyptian Museum : 3 km ,type of hotel : Family Friendly -Bed & Breakfast Classification Business **** , Whether you come for shopping , sightseeing ,entertainment the area surrounding the hotel offers it all . Room Facilities & commendation: The Hotel Pharaoh Egypt offers 140 including Suites: 23 with private bathroom fully air conditioning, Cable/Satellite TV, radio, international telephone & Fax all day round , Mini bar. Hotel Facilities: The Hotel Pharaoh Egypt provides 24 hour room service, Laundry and dry-cleaning service, Health Club (gym -sauna - steam baths- massage) , Beauty saloon , parking ,Restaurant, Money Exchange ,Coffee can be had 24 hours a day in the Pharaoh Egypt Coffee Shop, Shopping Arcade, Nonsmoking rooms , bazaar you can meet any of your daily needs or buy souvenirs and perfumes , bookshop and gift shop, Hairdresser. Meeting Facilities: The Hotel Pharaoh Egypt provides (M.F.U) multi-functional air conditioning banquet rooms with up to 120 seats, as well as conference & meeting room & convention room. Business Facilities: conferences center & meeting room accommodating from 10 till 120 -business center. Dining: Onas Restaurant Serving A La Carte menus and serves up oriental food ,Pool Side Cafe at 13 Th. Floor on the rooftop while overlooking the Nile for light meals and snacks with light music and parties. Leisure Facilities: a swimming pool on the roof with a view of the pyramids in the horizon . Credit Cards Accepted: American Express/ Carte Blanche/ Diners /Master card /Visa card. 48 HRS prior to arrival for full refund . - Bookings most be cancelled at least 7 days prior to arrival. Hotel allows pets like dogs and cats only. 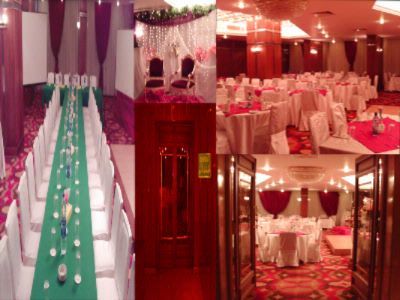 Below are the meeting, banquet, conference and event spaces at Pharaoh Egypt Hotel. Feel free to use the Pharaoh Egypt Hotel meeting space capacities chart below to help in your event planning. Hotel Planner specializes in Cairo event planning for sleeping rooms and meeting space for corporate events, weddings, parties, conventions, negotiated rates and trade shows.